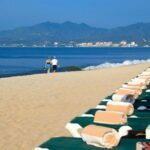 Making your move to Puerto Vallarta is definitely a great change. Do you want to know what’s waiting for you when you decide that living in Puerto Vallarta is for you? You will be pleased to read that there is an endless list of these things to do and attractions that are perfect for all ages and lifestyles. The number one activity on your list should be the beach when living in Puerto Vallarta. Whether you want a crowded beach or you want to spend time on a secluded beach, there is always the ideal sandy spot just for you in Banderas Bay. There are beaches with calm waters where you can stroll, jog, do your laps every morning, or simple paddle surf. There are also beaches that will challenge your surfing abilities with their huge waves. Other beaches have great coves and tidal pools. Choose your beach according to your style and you will soon have a favorite beach to relax or have some fun. Act II theater on the corner of Basilio Badillo and Insurgentes streets has three performance spaces. Whether you love to watch or you also want to get involved, this live theater is always looking for fresh talent. Alongside your chance to become a star, you can enjoy great food at affordable prices. The theater also has a piano bar for a relaxing drink while meeting new friends in a luxurious surrounding. Your choice of moving to Banderas Bay is not just about Puerto Vallarta, right? 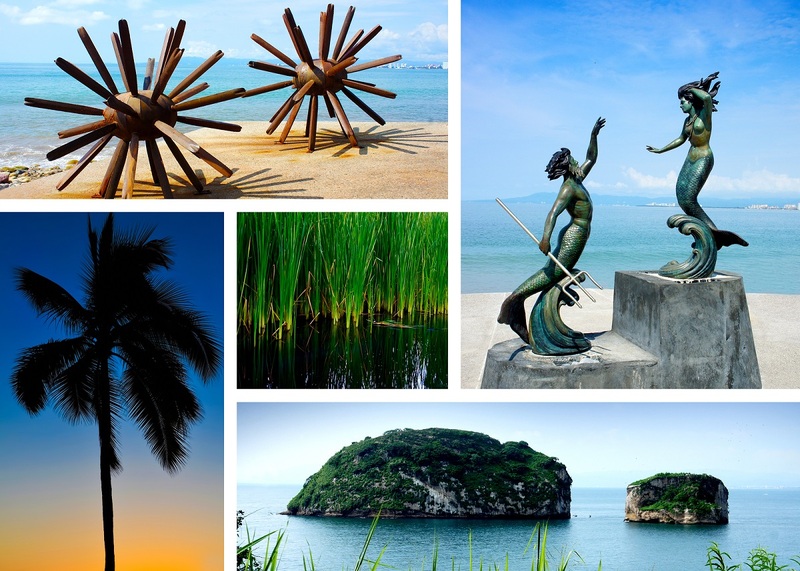 You want to explore more than just what this town has to offer and discover what lies beyond when living in Puerto Vallarta. When you start making road trips, you will delight in the colonial towns, lakes, and town you will encounter. Puerto Vallarta is proud of its South Shore’s Old Town Farmer’s Market which is open every Saturday from 9:30 to 2 during the high season (October thru May). What can you expect from this town market? A variety of locally grown produce, fabulous food, art, jewelry, clothing, baked goods and jams and sorts of other fun stuff! There are also food vendors and live music. You can find this market at Lazaro Cardenas Park adjacent to the Los Muertos Beach. On Sundays, the La Cruz de Huanacaxtle market is open during the high season. The market is located on the harborfront and it is an amazing place to go shopping, find food vendors, and listen to live music. An open-air seafood market located in the middle of the La Cruz Sunday Market has the freshest seafood in the bay. 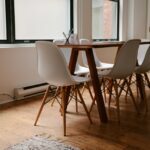 Your place of choice can also become the place where you can find significant contribution. Meeting people through a charity and then joining in and helping will make you form bonds and friendships with special people around. Choose which charity you want to be involved in like animal rescue, Old Age Homes, children’s orphanages, young girls refuge home, abused women’s center, children of the dump and schools for disabled children. Living in Puerto Vallarta offers many opportunities to help the less fortunate.